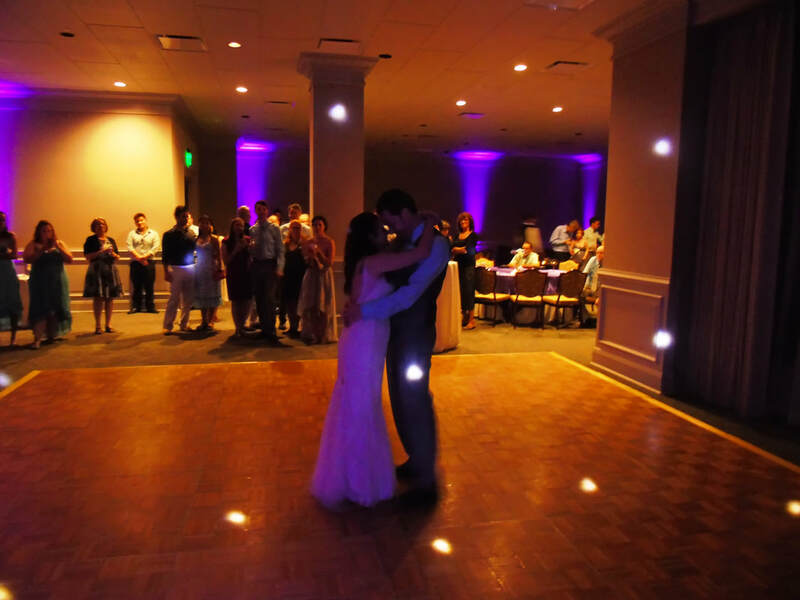 I have become one of the top Wedding DJ's in the Pittsburgh area by giving couples professional service, with affordable pricing. ​ If I am not availabIe on your date, I work with other Couples Choice Award Winning DJ's in PA and we can give you the quality reception services you expect. I feel that Pittsburgh area weddings are the best in the country. Please contact us using the form on this page. We would be honored to help you make your wedding day memorable and FUN!!. Here are the Wedding packages you can choose from for your Wedding Reception. I can also customize a Reception package to fit your needs. I understand how special this day is and want to provide you with the Reception of Your Dreams, the way you imagined. Pricing is determined by several factors. Please fill out the contact form on this page for a Quote. Music Planner Guide, Wireless Microphone, and Dance Floor Lighting. I would like a phone call? I would like a text message? I would like an email? you will need for your reception. of dancing after dinner. This also allows for several events to be incorporated throughout the evening. 5 hours is generally the amount of time for most receptions. and plenty of open dancing. This time frame allows for ceremony services, a cocktail hour, dinner, and plenty of open dancing. Contact me for rates for your Birthday, Anniversary, Reunion, Corporate party, or any other functions.